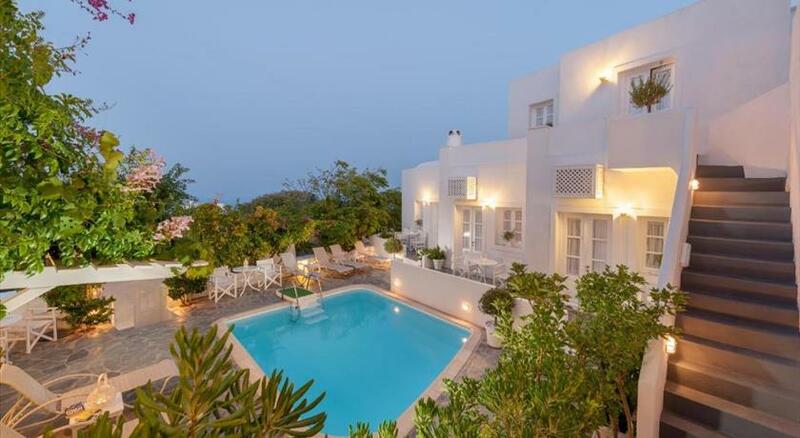 Featuring an outdoor pool with sun terrace, Belle Etoile Villas is set in Imerovigli offering views over the Aegean Sea and the east part of the island. 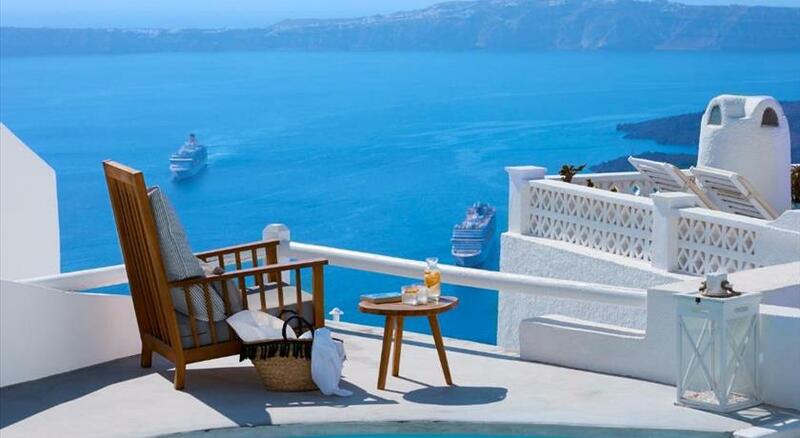 Fira, the lively capital of Santorini , is 1 km away. The units come with a flat-screen TV with satellite channels. There is also a kitchenette, equipped with a refrigerator. A stovetop and kettle are also provided. There is a private bathroom with a bath or shower in every unit, along with slippers. Towels and bed linen are featured. 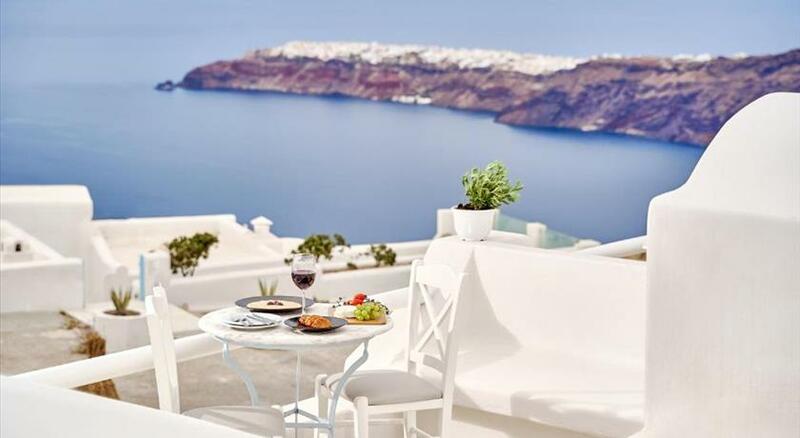 Breakfast is served daily in the privacy of the apartments or by the pool. Guests can enjoy a drink at the on-site bar, while many restaurants and traditional taverns can be found at the nearby Fira. A mini market is located 900 metres from the property, while a tavern is 700 metres away. 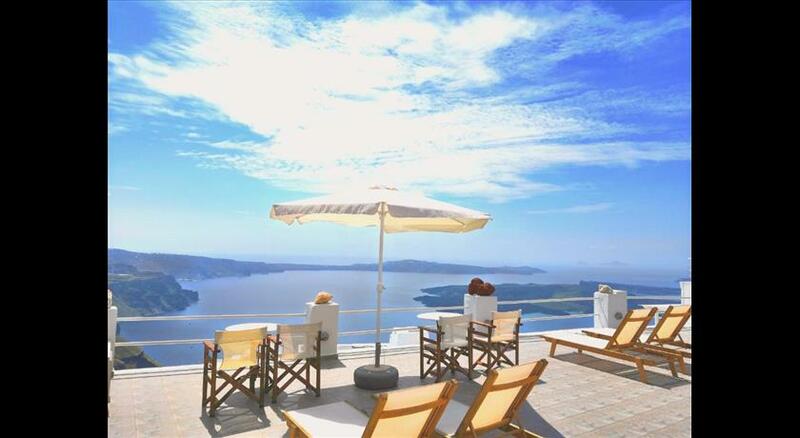 Santorini Airport is 5.5 km from the property, while Athinios Port is 5 km away. Within 400 metres, you will find an ATM and a pharmacy. Please note that this property is not located on the Caldera.